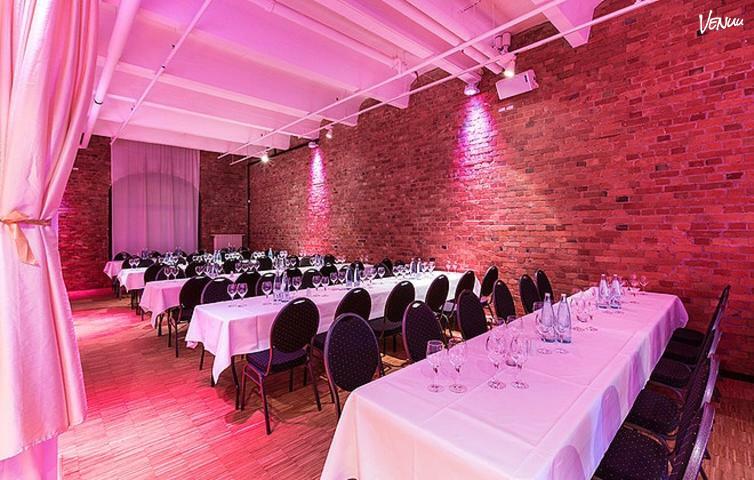 030 Eventloft is the ideal setting for product presentations, road shows, meetings, gala dinners and private functions as well as weddings or anniversaries. The spacious rooms are also the perfect backdrop for video and photo shoots. 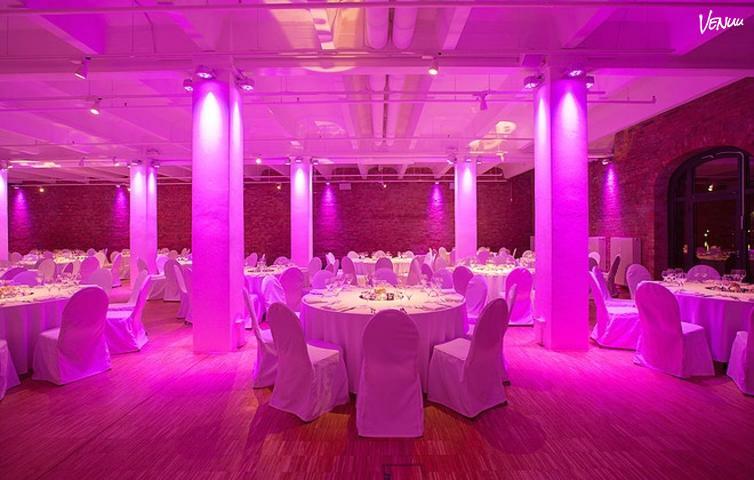 Not only is the location directly on the famously picturesque Spree a distinguishing advantage of the 030 Eventloft, the expansive design offers breathtaking floor-to-ceiling windows with stunning views over the Spree decks, restored brick walls and classic oak flooring. 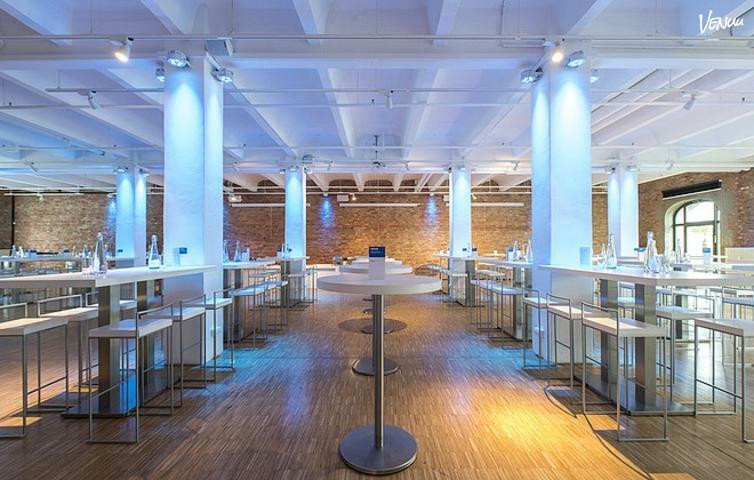 030 Eventloft features three variously sized and separate rooms, which can be combined through mobile glass walls to a loft of 700 sqm.